Orca Book Publishers, 9781459821750, 32pp. This vibrant picture book, beautifully illustrated by celebrated artist Danielle Daniel, encourages children to show love and support for each other and to consider each other's well-being in their every-day actions. 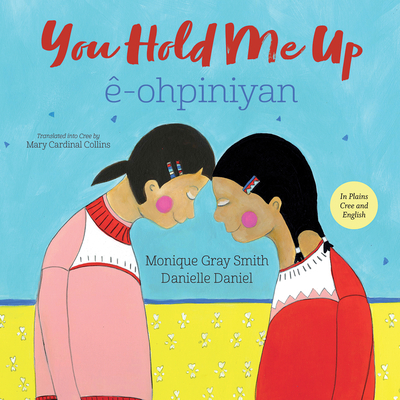 Orca Book Publishers is pleased to offer this hardcover picture book as a dual-language (English and Plains Cree) edition.